We would love to have you join us! Please RSVP using the form below. 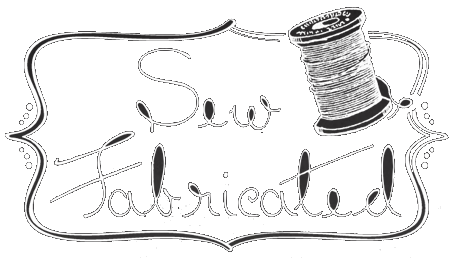 If you have any questions, don't hesitate to contact us at info@sewfabricated.com or (817) 795-1925. Thank you!